Today is a holiday in the U.S. so if you celebrate it: Happy Thanksgiving! Some big game news hit last week when Sony announced it would not be attending E3 2019. That is quite surprising as that's the week gamers around the world wait for. At this point I assume Sony doesn't feel it's necessary, and really, its press conferences have not been too entertaining the past couple of years, at least not for those of us watching from home. I guess there likely aren't any big PlayStation 4 announcements remaining as Sony is probably focusing most of its efforts on the PlayStation 5. E3 did begin as a retail trade show and I think it still is one, and while the PS4 is hugely popular, Sony should still want to promote its current console and games. I have to believe Sony will have some sort of presence even if it is behind closed doors for retail meetings and possibly select press outlets. Another month and another two games completed. I was able to finish Red Dead Redemption II and Hitman 2, plus I played a little Tetris Effect. While most of the press reviews of Red Dead praise the game quite highly, there is a rather mixed reaction from players. It took me a while to warm up to it as the pacing can be slow and there are a number of things that frustrate. However, many of the realism features such as eating, bathing, and caring for your horse, aren't necessary. They may help improve your character a little but you can ignore them. 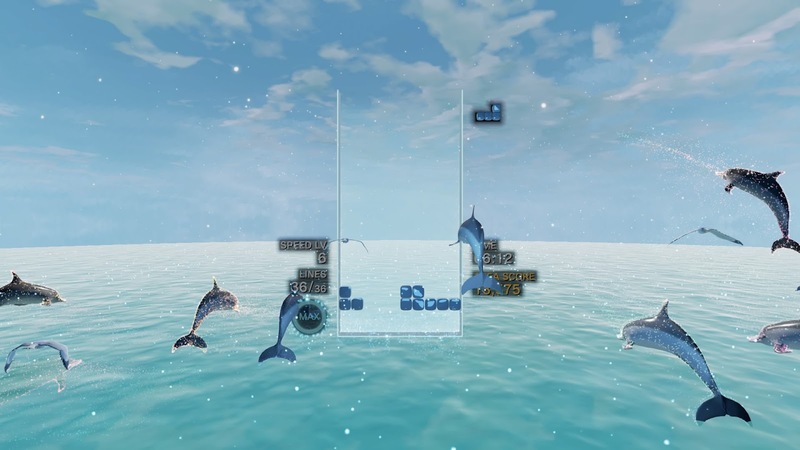 I'd also suggest not spending too much time trying to earn money since you'll get more than enough from the missions and selling items you find. You really don't need to donate to the gang funds often either; I'd say stop donating after buying the second set of camp upgrades. I also suggest tying up any loose ends and doing all the side content that's available in Chapter 4 because things start heading downhill after that and you begin the epilogue with no money and a different horse. Hitman 2 is a lot like the 2016 release and is certainly meant to be replayed numerous times. There are only six campaign missions though I tend to spend around two hours in each one the first time through. Of course, Red Dead and Hitman are rated "M" for mature, primarily for violence though Red Dead has some bad language too. I'm going to start Fallout 76 later today. The PC version does not include a disc (50GB download plus I just downloaded a 15GB patch) which might be a signal to the end of computer game discs in the U.S. (U.K. gets far more PC retail releases than North America). Bethesda was one of the remaining few still publishing computer games at retail and one of the very last to release them on disc. Ubisoft seems to have stopped physical PC products while EA, Activision, and 2K typically put codes in a box. THQ Nordic does still publish discs though it often puts the U.K.'s PEGI-rated boxes in U.S. stores. I've got two Tetris videos ready to go which I should have up in a couple days if not sooner. 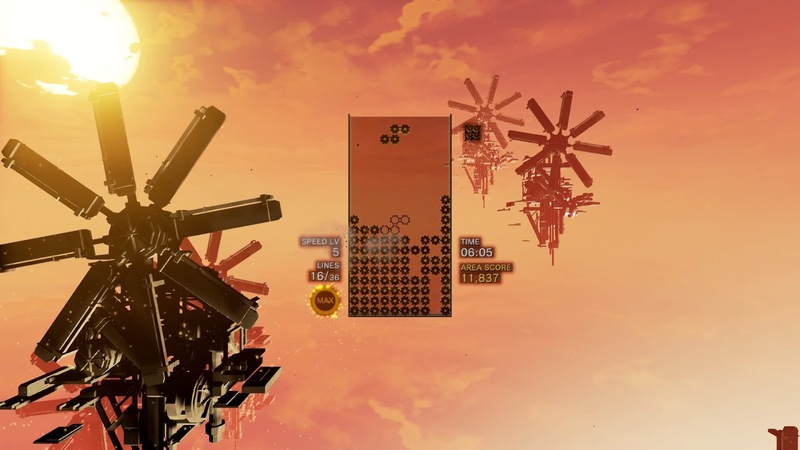 I put together about 10 minutes of footage for Tetris Effect with no commentary. It is a great rendition of Tetris that adds a lot of music and graphical flair to make dropping blocks more exciting. One problem I have is that the various graphics effects do sometimes obscure my vision but that's not a big deal and I expect puzzle fans will love it. The other Tetris video is a combination of an unboxing and gameplay for the Commodore 64 game that released in 1987. That's right, my Commodore 64 is back in action! It has been a frustrating year of things breaking and unfortunately that hasn't ended. To get the C64 fixed I mailed it to someone for repair but the USPS crushed it on the return trip which was heartbreaking. I know it's only a material object and not very important. 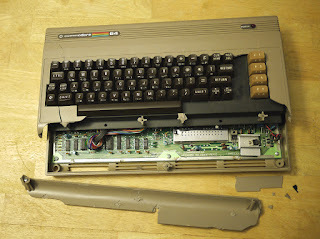 However, it's something that has been in my family for over 35 years and while the electronics portion thankfully survived, the plastic shell that holds the keyboard and computer components did not. Physically the item had been in near perfect condition and I had little hope of getting a pristine replacement. Fortunately, Ray Carlsen, the Commodore expert that repaired mine, had some extra cases so I got a refund from the Postal Service and purchased a case from him. Commodore didn't make them all the same though; the color of my new one is a bit different (more brown than gray) and it's actually a quarter inch shorter than my original. If you have a C64 make sure you do not use the original power supply as those degrade over time and are prone to damage the computer which is likely what happened to mine. 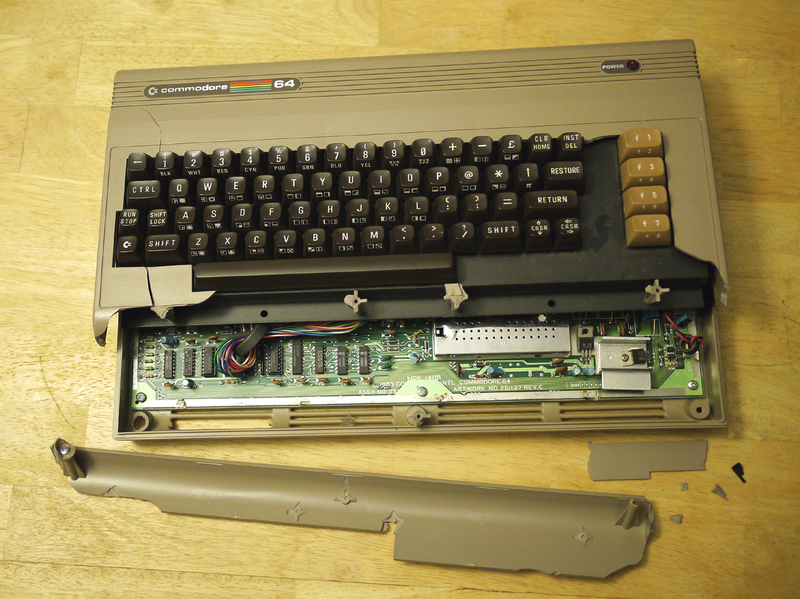 Commodore 64 after the USPS handled it. The latest item to break is my printer which is also my scanner. I get an error regarding the wrong print head being installed, a common occurrence with some older Canon printers (mine is the MP510). What's odd is that I cannot even use the scanner when receiving the printer related error and I use the scanner far more than the printer. I've got a temporary replacement for now so that I can at least continue scanning. 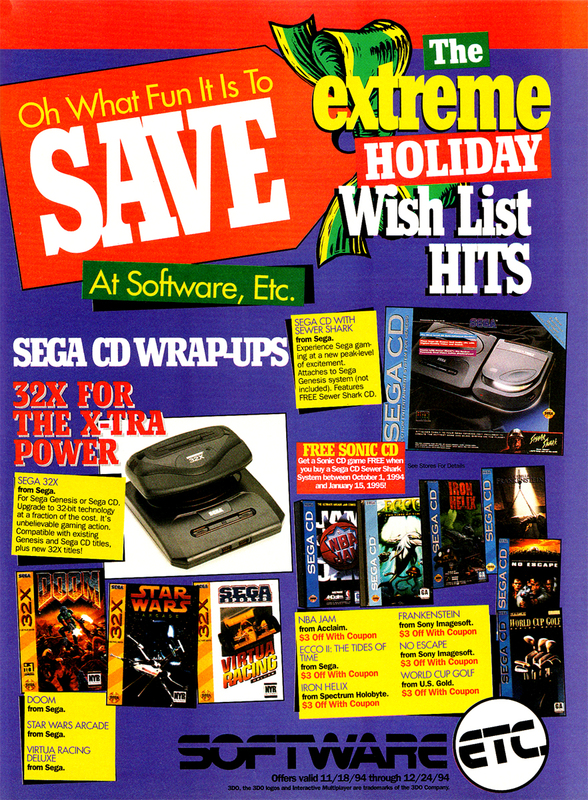 Also, I'm still trying to figure out what to do about the game ad scans since Flickr is going to begin charging $49.99/year for accounts with more than 1,000 images which over time would add up quite a bit. Too bad they don't charge by storage space as my images are much smaller than high resolution photos. I probably can't find another service with the presentation and tag system of Flickr. Ultimately, I expect to have around 4,000 ads which is a lot to manage, and I don't know if Facebook would be a very good choice for that though it's one of only two I am currently looking into. My other option is Google though that was my first choice when I started the blog but I opted not to use it for a reason I can no longer recall. Hopefully I'll have a solution soon though I may have to delay new uploads for a bit as re-uploading 2,000 images will take some work.